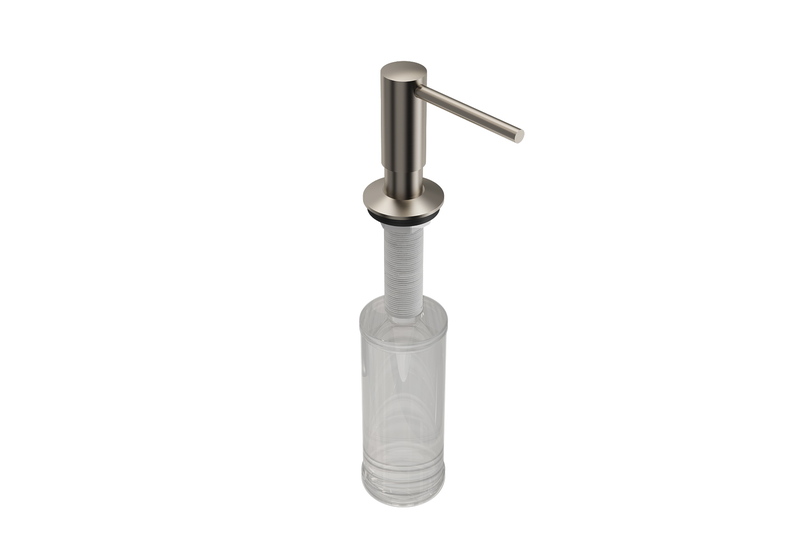 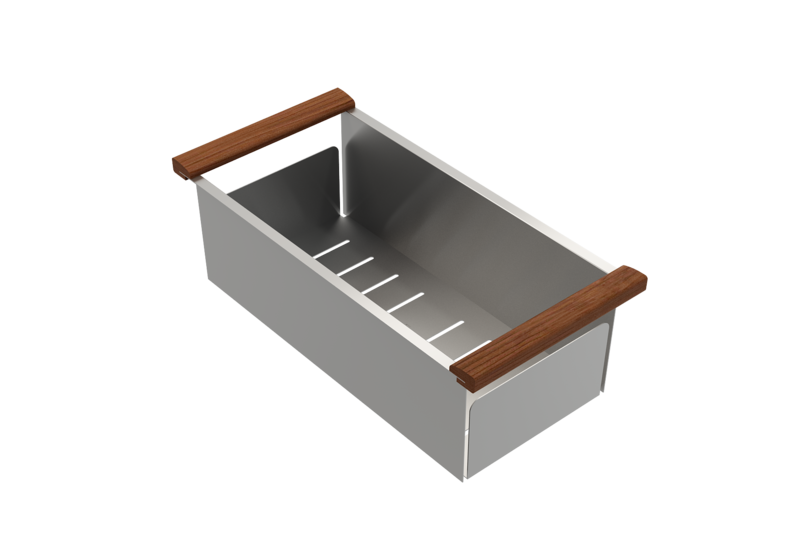 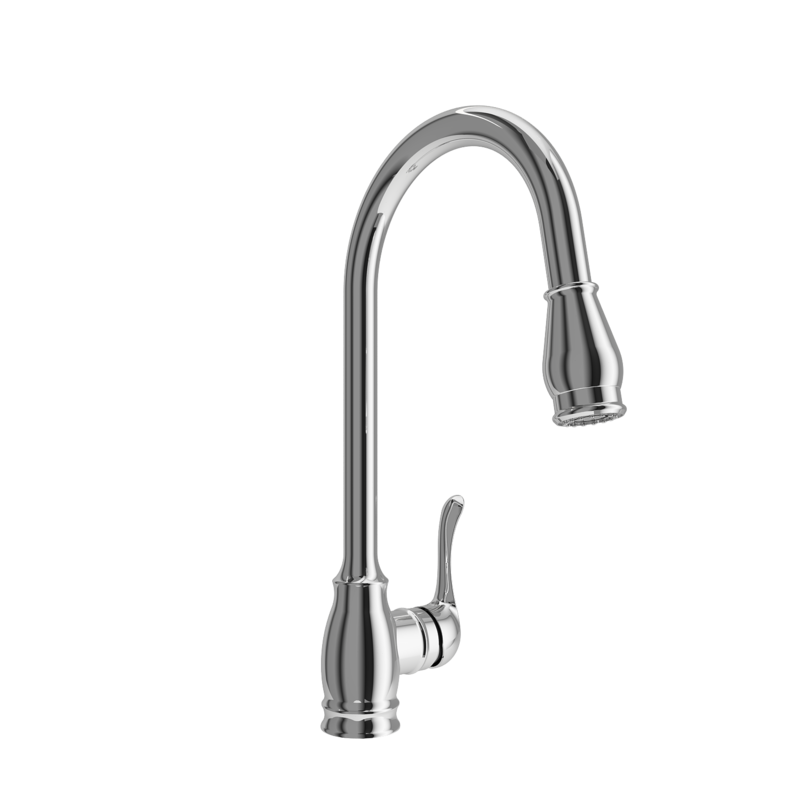 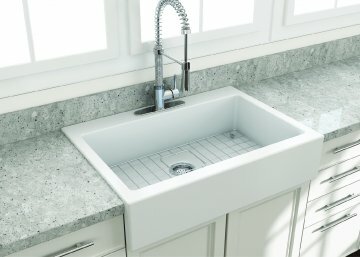 BOCCHI Sinks bring back the ultimate material to your kitchen. 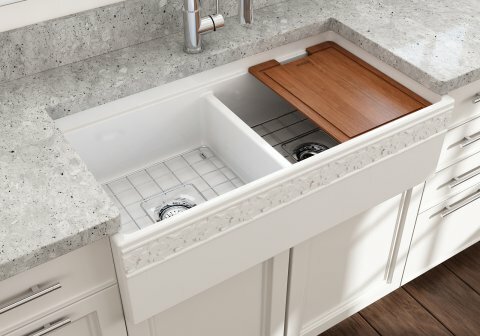 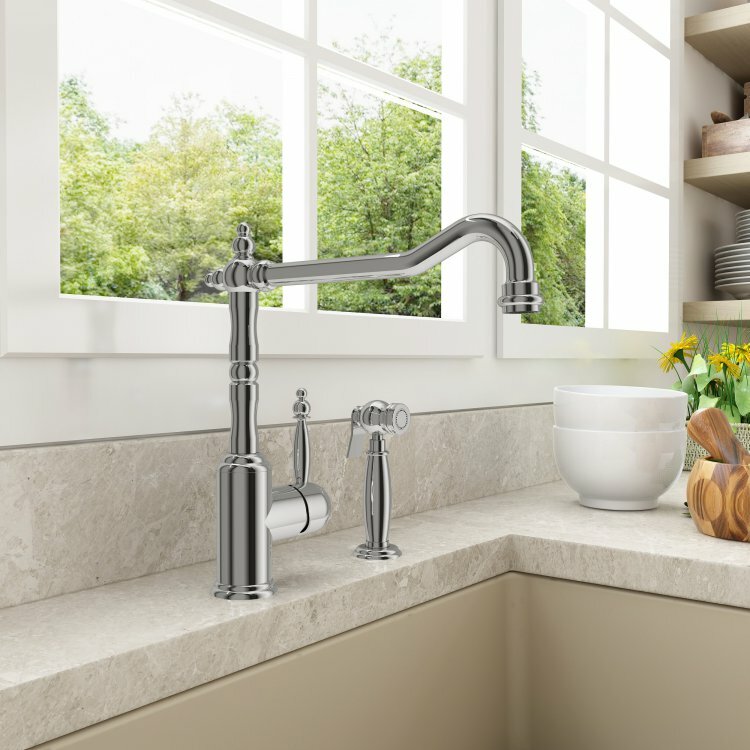 Fireclay, a 100% natural organic and recyclable material used by craftsman for centuries to create timeless appliances has now returned to your kitchen. 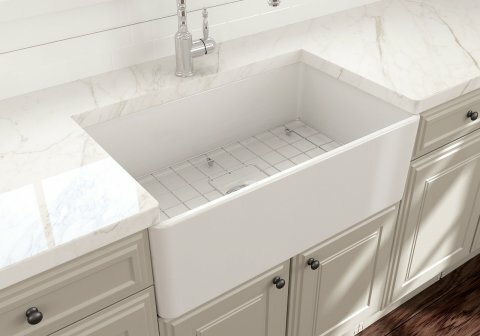 With the firing in our kilns up to 2000°F temperatures, Fireclay becomes the most durable material used in today's kitchens. 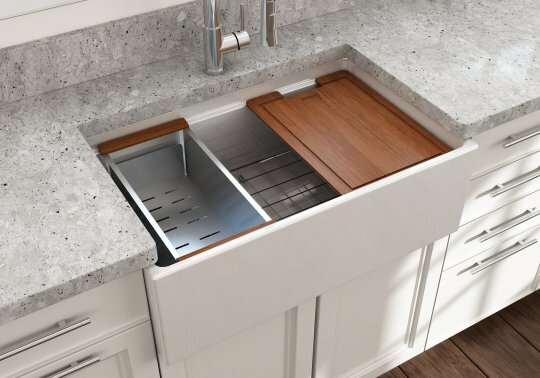 Thus, dealing with extreme heat coming from pots and pans is definitely not a problem. 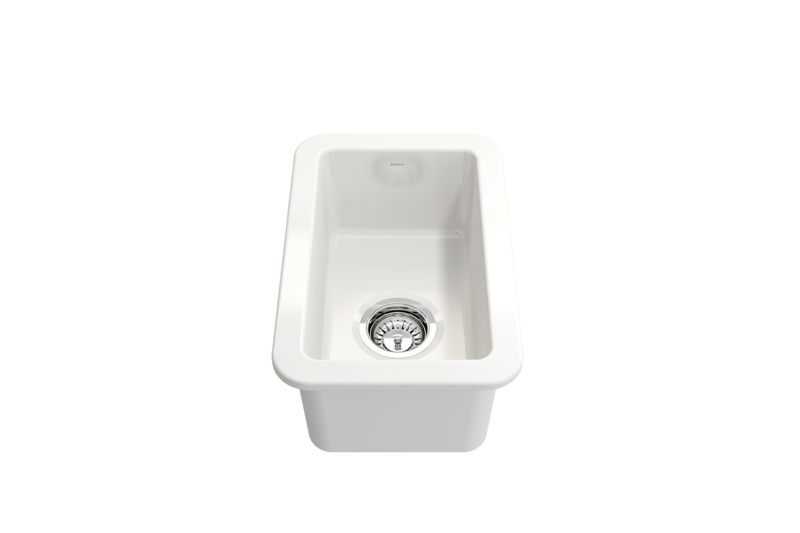 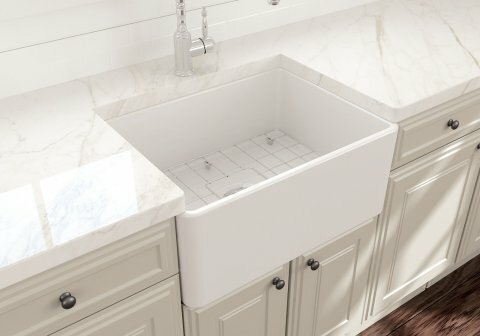 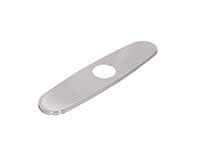 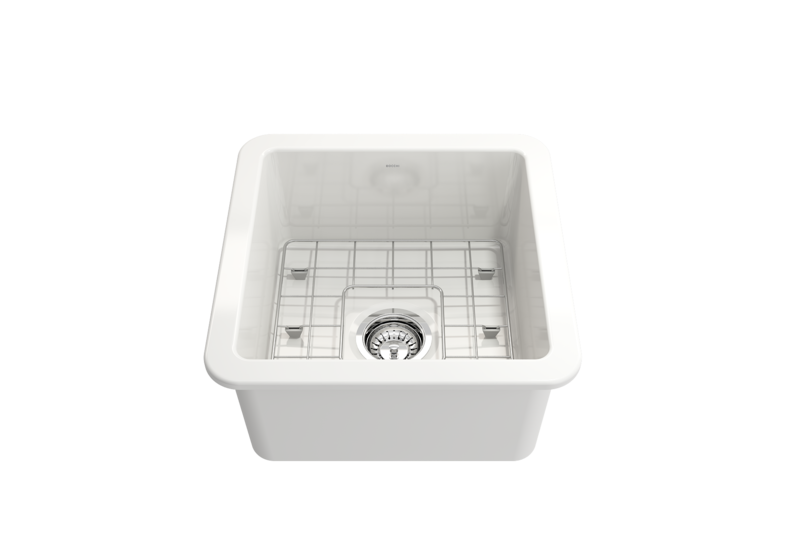 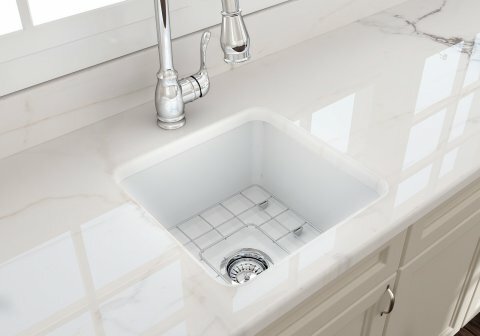 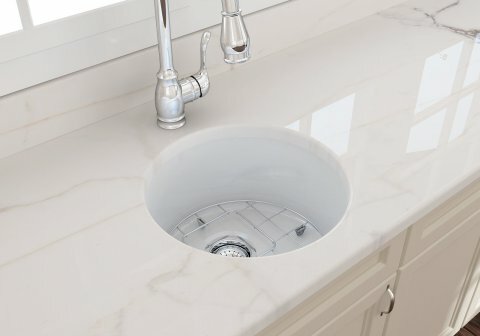 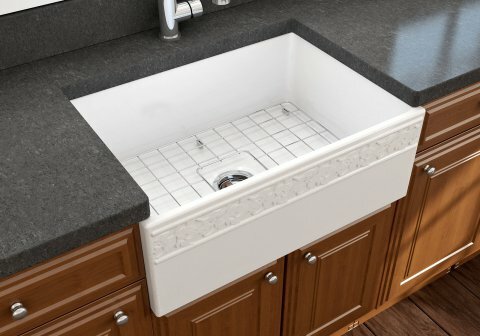 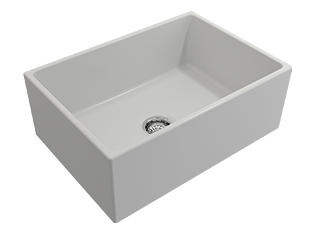 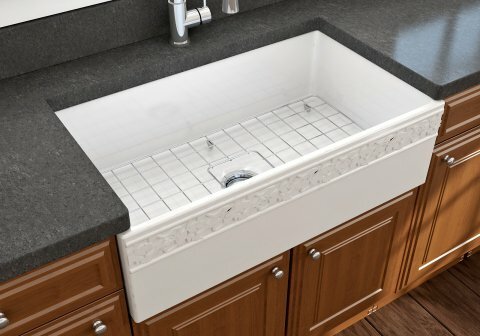 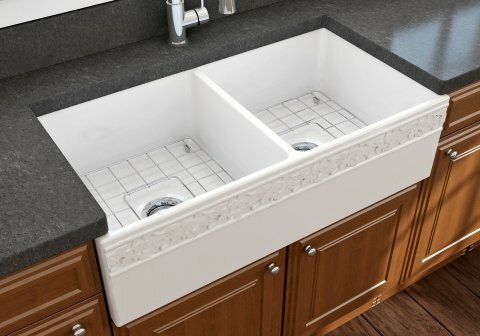 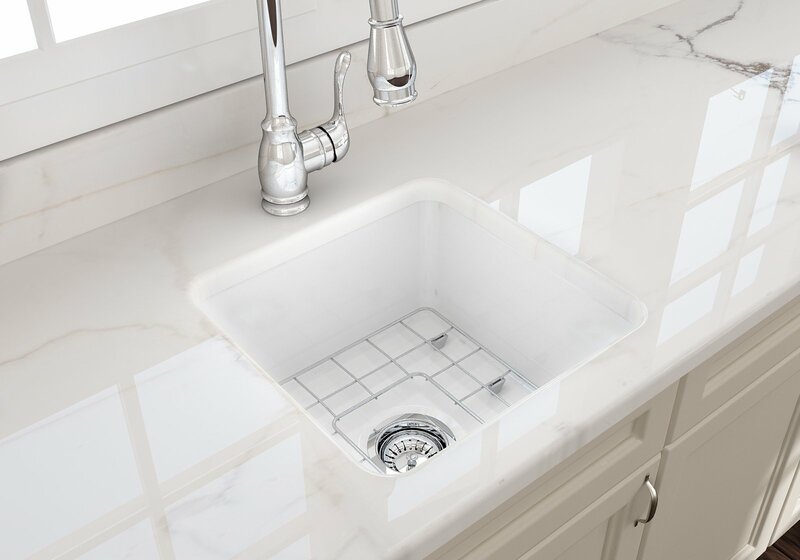 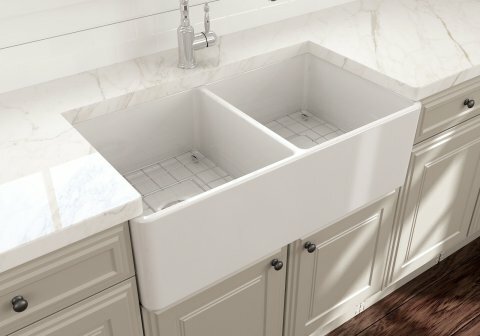 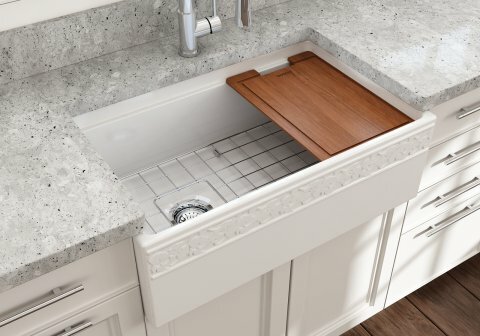 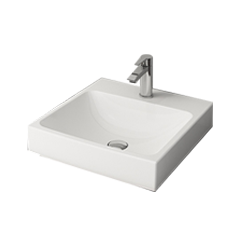 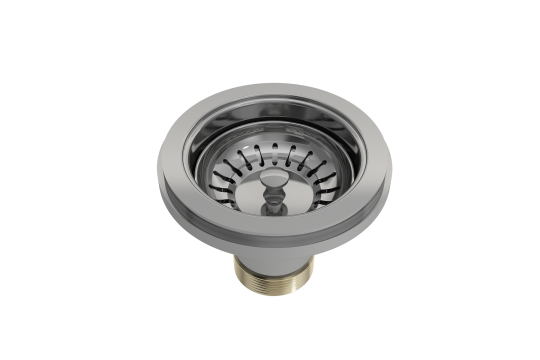 Due to their special glaze coating fused with the fireclay body, our sinks have a non-porous, uniform, scratch and stain resistant surface. 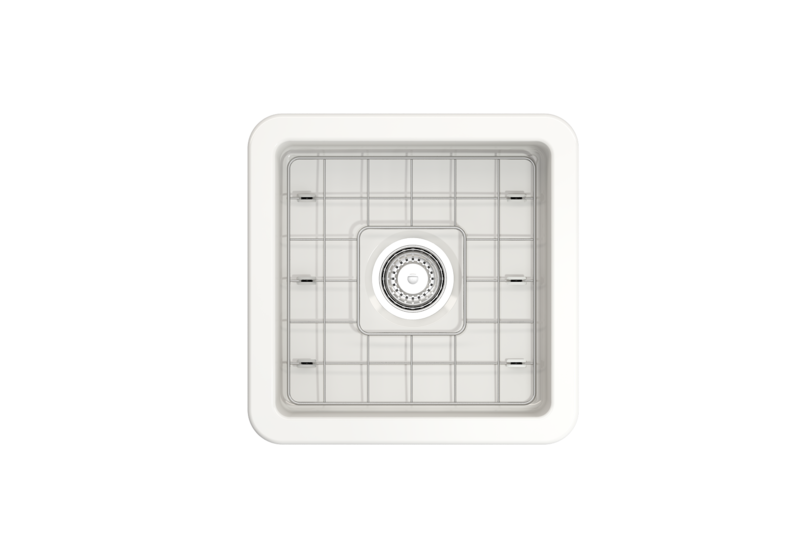 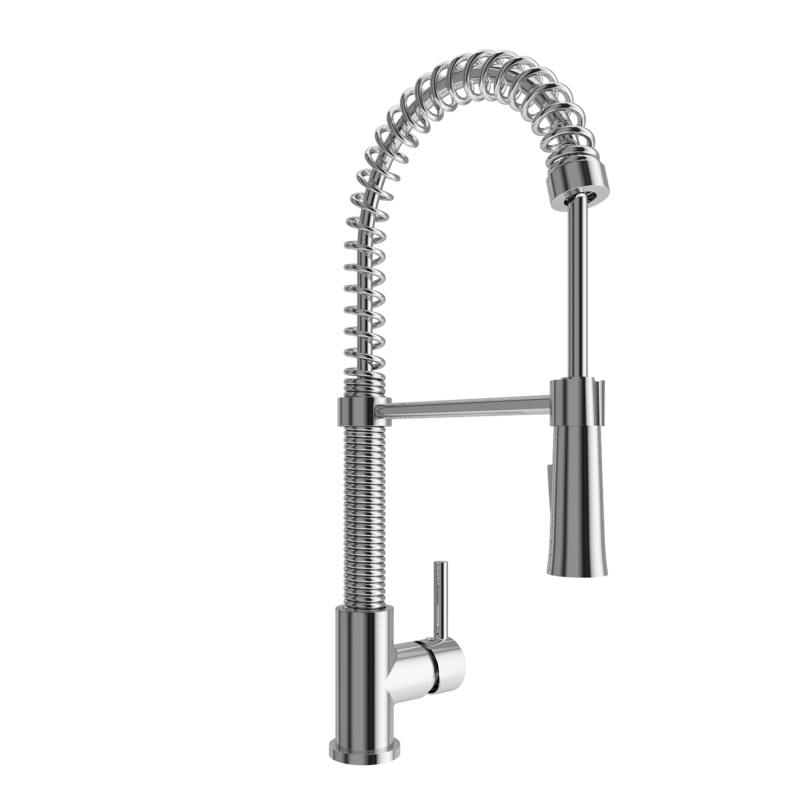 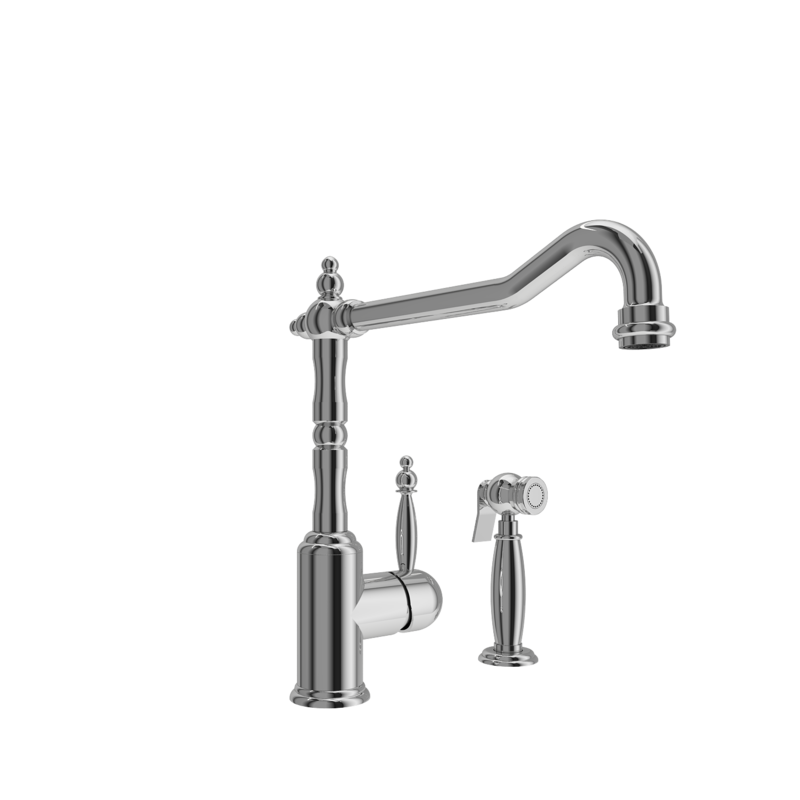 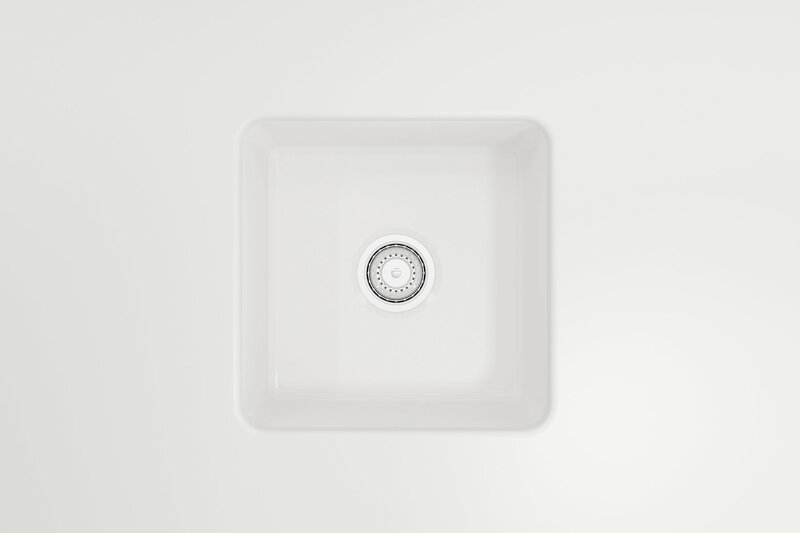 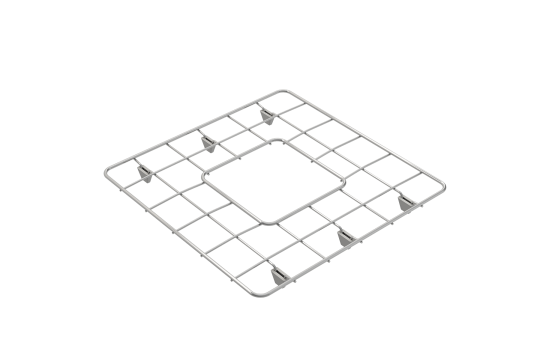 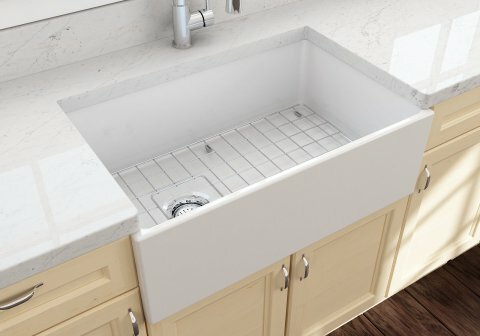 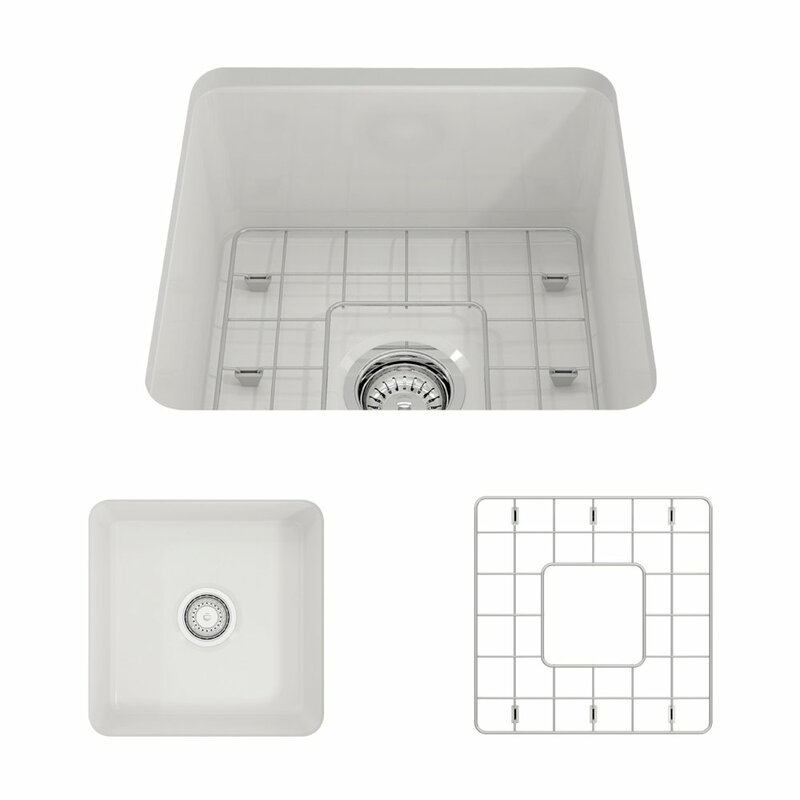 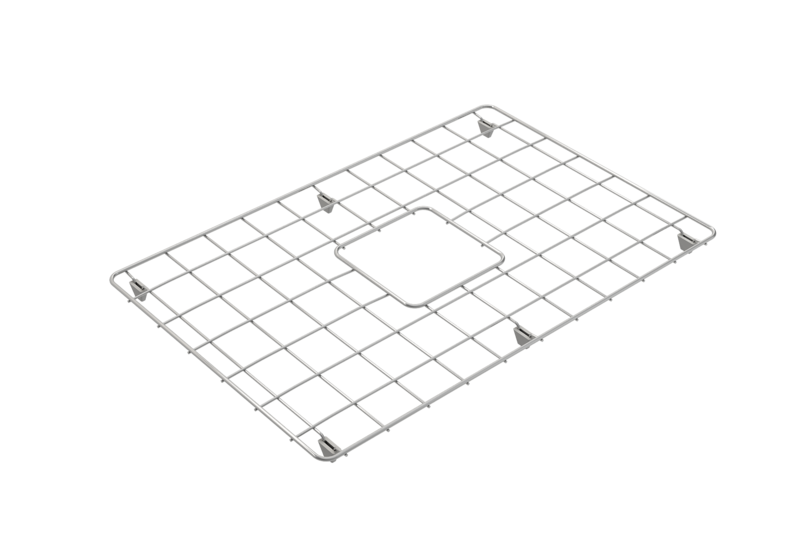 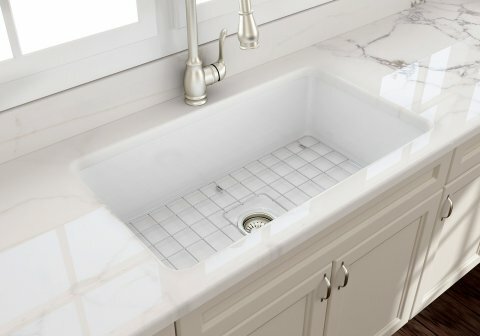 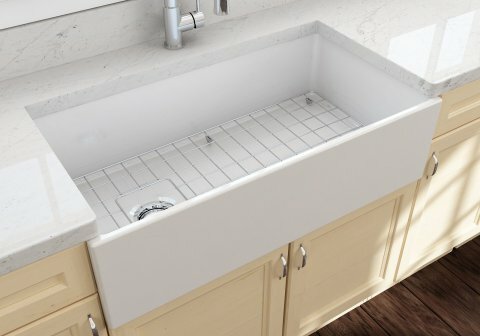 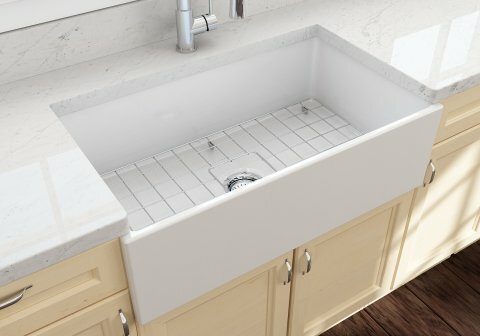 With its protective bottom grid and distinctive looks, BOCCHI Sinks are truly crafted to match your design and functional desires.